The Bad Boys indicator is a dial gauge. 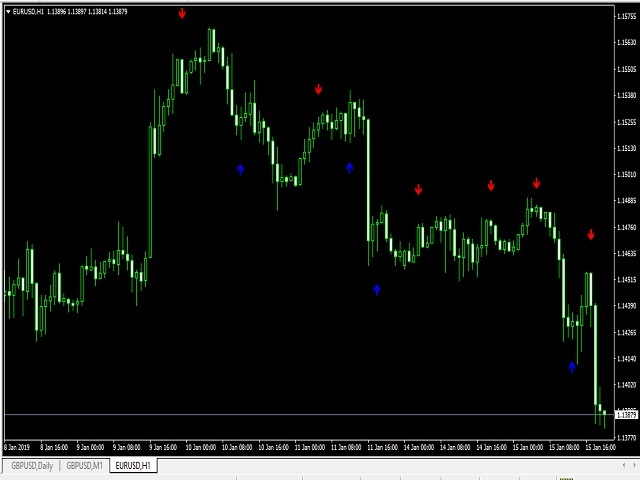 price is a method when a signal appears when opening when closing the candle, etc. Settings allow you to customize the color of the arrows.